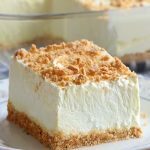 A recipe database of original and adapted recipes. Bonus: a food blog too. 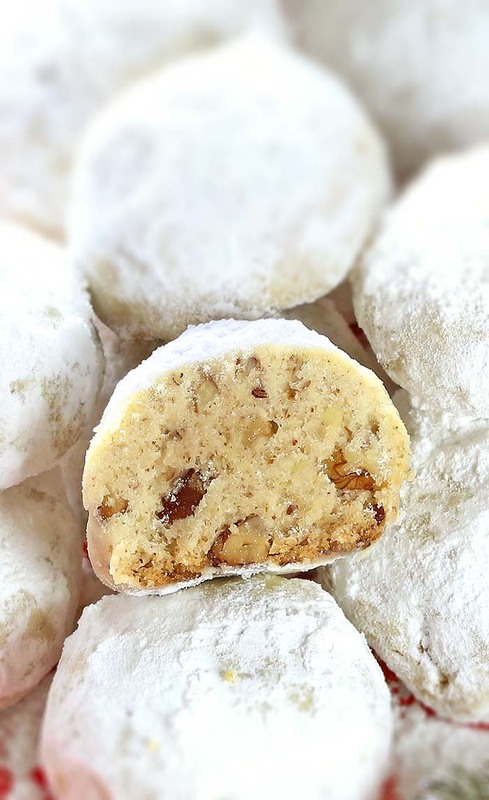 Pecan Butter Balls aka Snowballs – A wonderful Christmas cookies, they have always been my favorite selection on the Christmas cookie plate, for as long as I can remember. Are there ever enough Christmas cookies to go around? 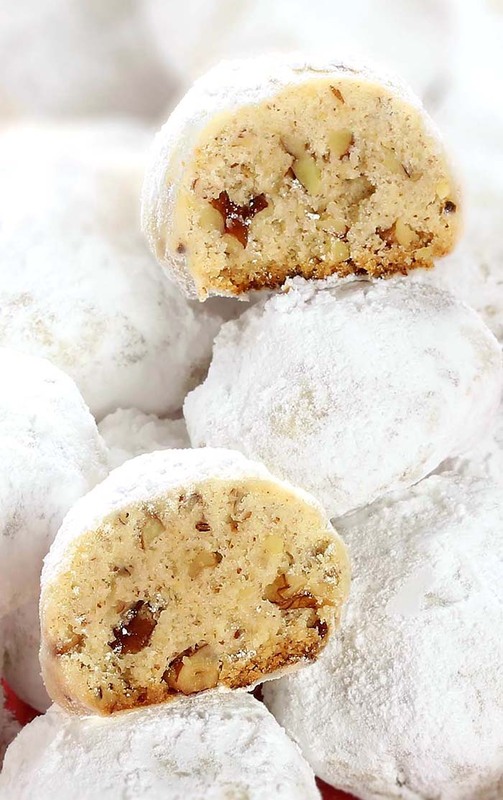 Every Christmas growing up, my mom and I would make the same Christmas goodies – Peanut Butter Balls and Pecan Butter Balls aka Snowballs, crumbly, buttery cookies filled with pecans and rolled in confectioners’ sugar. They actually go by a lot of names from Mexico (as wedding cookies) to Russia (where they’re tea cakes) to Austria (look for Viennese sugar balls). It’s no surprise that these cookies were developed independently all over the world, because they’re so darn simple that anyone with a stash of nuts, a stick of butter, and some extra time on their hands would probably find their way to this recipe at some point or another. I loved helping my mom make and bake these special cookies at Christmastime. And now, many years later, I’m looking forward to traveling home for Christmas and making these Pecan Butter Balls with my mom. Pecan Butter Balls aka Snowballs - A wonderful Christmas cookies, they have always been my favorite selection on the Christmas cookie plate, for as long as I can remember. Cream sugar and butter in a large bowl, then add flour, vanilla and pecans. 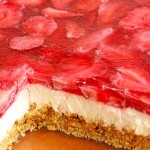 Cover with plastic wrap and refrigerate for 30 minutes. Preheat oven to 350° F. Roll into small balls (about 1-inch across) and place on baking sheet. 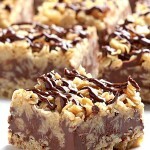 Bake for 12-15 minutes or until lightly browned. Let stand on cookie sheet about 2 minutes, then gently roll each one in powdered sugar. Let cookies cool. Once they cool, roll again in powdered sugar. Get all my posts delivered to your mailbox! 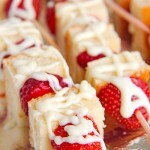 Follow Diary of a SugarApron's board Diary of a SugarApron on Pinterest.